Each mouthful of a rib roast will have been flavoured by the large bone and the covering of fat. 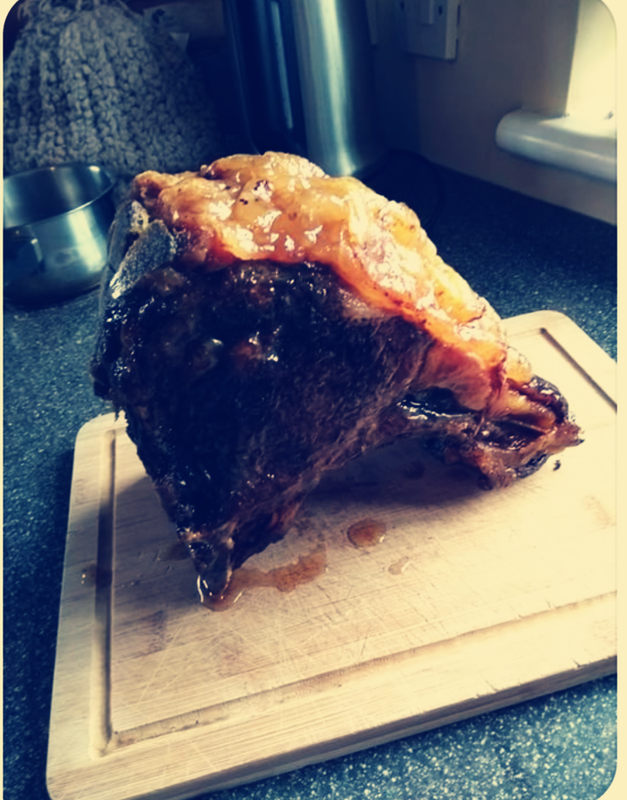 They taste superb and we have 4 single rib roasts (around 1.2kg) to include with the next meat boxes bought. Do get in contact if you want to discuss this. As an extra incentive to order some meat soon, we will unfortunately have to increase the prices of both our beef and chicken in mid August.